To know the exact cost of your stay with an online special offer, ask for a quote! You do not know the duration of your stay in Tunisia? Go to a rough quote of your car rental in Tunisia! You can also book a Tunisia drive tour in a rental car! 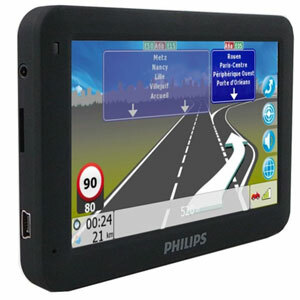 GPS rental with 4 € / day . Up to 30% discount for an online quote!